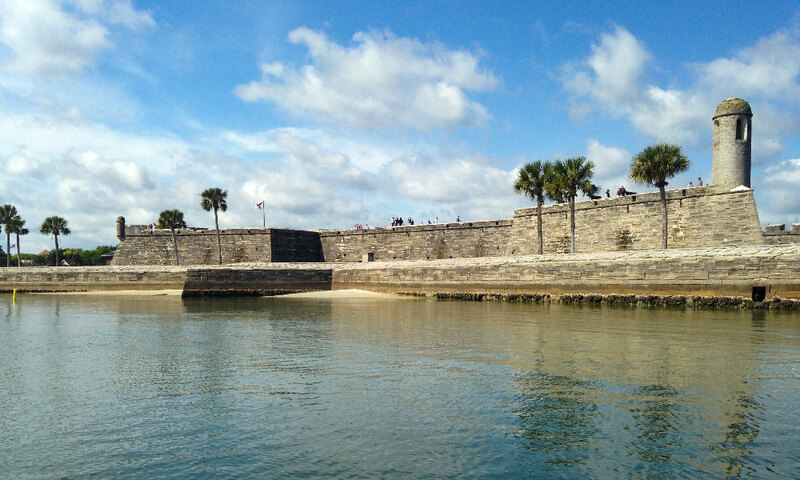 Native Sun Tours gives visitors to St. Augustine an alternative way to see the nation’s oldest city … from the water. 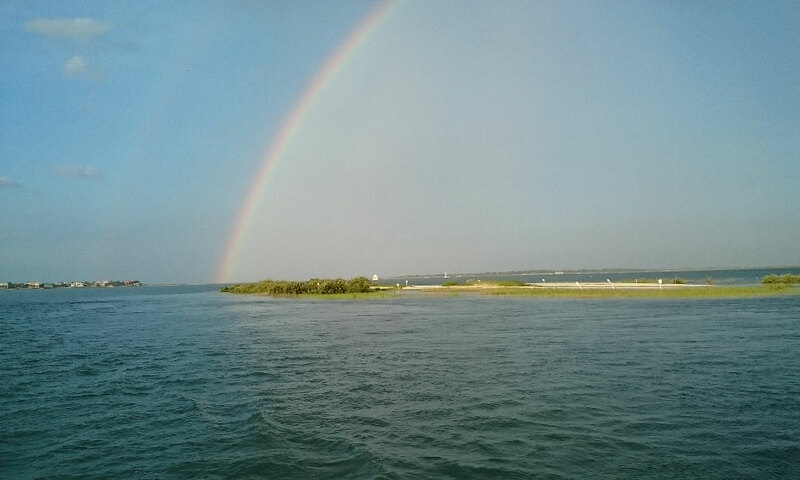 They offer a variety of specialized boat tours that range from focusing on St. Augustine’s history and the city's major landmarks to ecotours that showcase the environment and natural beauty of the surrounding waters, as well as sunset tours and customized private charters. Captain Russ Holliday has had 15 years of experience running charters and tours of all kinds in the area. He is a U.S. Coast Guard certified Master Captain, and a knowledgeable and welcoming tour guide. Smaller boats offer the benefits of being able to explore the smaller natural inlets and saltwater rivers of the surrounding waters, giving guests a closer look at the local wildlife, as well as creating a more personal atmosphere for all the tours. All tours depart from the Conch House Marina on Anastasia Island, which is just a few minutes drive from the historic district. Due to safety requirements, guests must be 5 years or older for these tours. 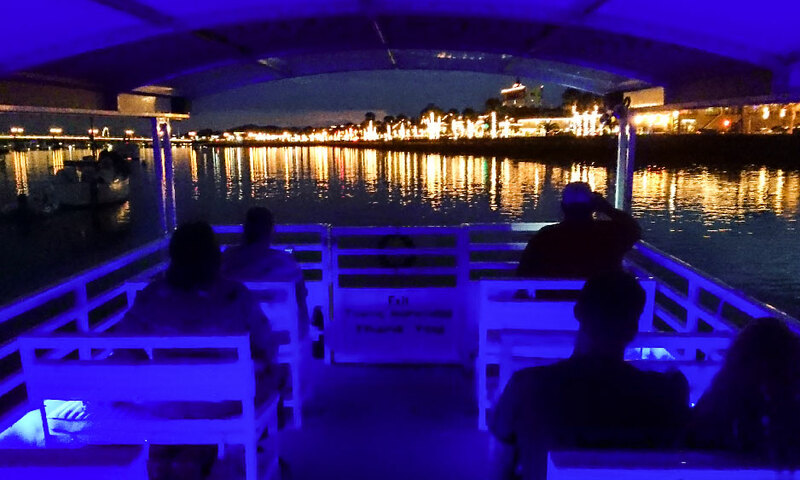 This tour gives guests a waterfront perspective on the city of St. Augustine. 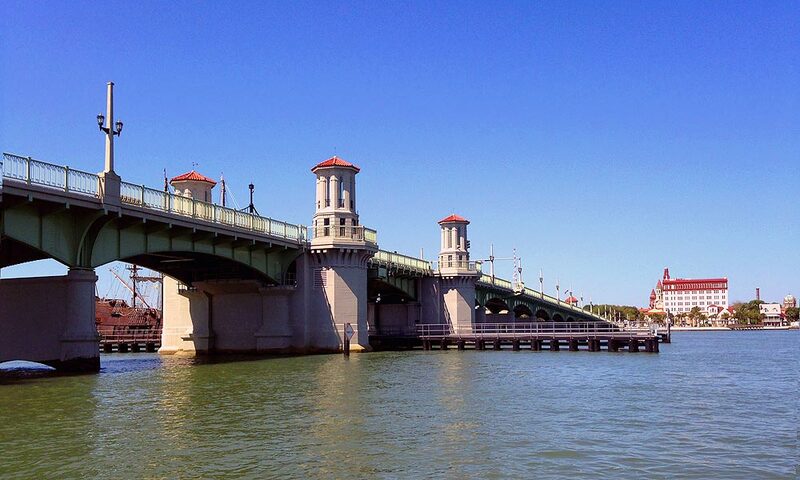 Most of the city’s major landmarks are visible from the water – the Lighthouse, the Castillo de San Marcos National Monument, the Bridge of Lions, and more. 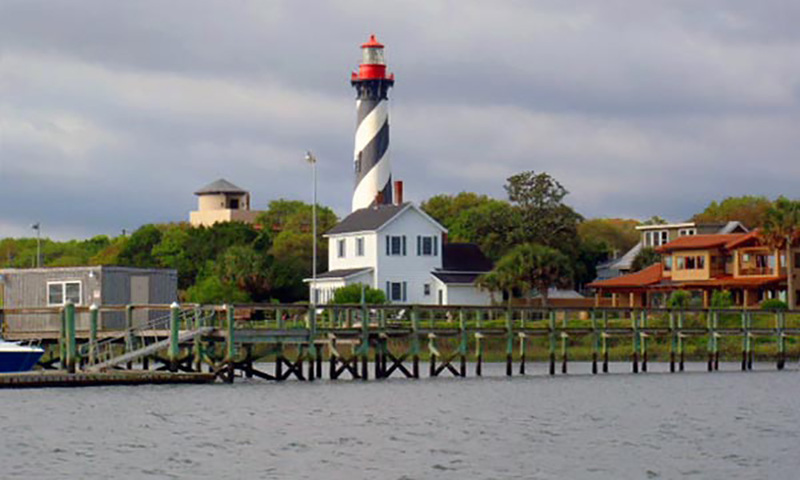 The tour explores the historical significance of these landmarks, as well as the importance of St. Augustine as the nation’s oldest port. Departure Time: Daily at 10 a.m. and 1:30 p.m.
Reservations are recommended; walk-ups welcome depending on availability. 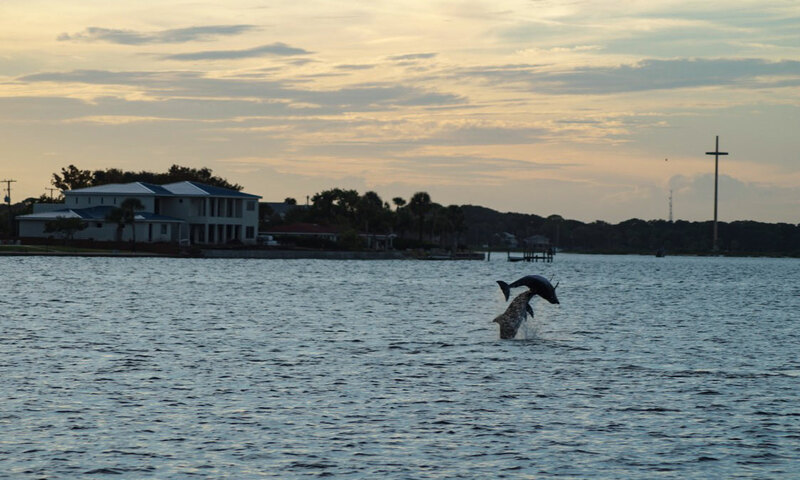 This tour offers spectacular sunset views from the Matanzas River and Inlet of the St. Augustine cityscape. The view of the Bridge of Lions and the Castillo de San Marcos from the water with the sun setting behind them is truly unforgettable. Departure times for this tour vary depending on the time of sunset. The tour is available from March through November. Private charters are available for family outings, special occasions, educational trips, team building, and more. Native Sun Tours can accommodate both large and small groups on their 20-passenger pontoon boat. Call (904) 687-8297 to arrange a custom tour for your group. To view an example tour route map, please visit here. A fantastic experience... Can't wait to go back!